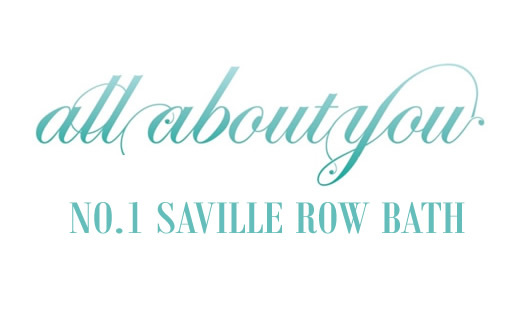 Call Bath beauty salon allabout you on Bath (01225) 465540 to book your Hen Party / Stag Party treatment. What better way to start your hen party than pampering yourselves with treatments in the beautiful and relaxing surroundings of All About You. We can put together a bespoke package for your party, and can also arrange for you to have champagne and canapés so it’s one less thing for you to organize! For parties of 6 or more, we will provide the fizz with our compliments. Come on guys! Don’t leave it to the women to enjoy the pampering. Why not unwind before your big night out with either a massage, facial, pedicure, manicure, or waxing – if the Groom is willing, we will offer him a back or chest wax for FREE!! We can arrange packages to suit your needs, along with beverages and nibbles of your choice if required.